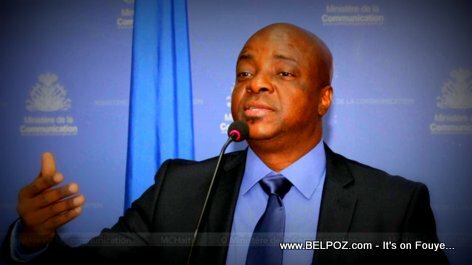 Haitian communication minister, Guyler C. Delva, confirms a government note release to suspend the decision to raise gas prices in Haiti following violent protest in Haiti days after the decision. "Yes, it is confirmed," Minister Delva said live on a radio station in the Haitian capital, "the government decision to raise gas prices in Haiti has been suspended and is no longer applicable." Minister Guyler Delva asks everyone protesting in the streets to return to their homes. "After all, it is the collective interest of the nation that we have think about." "the decision to raise gas prices has been retracted, IF that was the reason for the protests," the Minister said to journalist Guerrier Henry on radio Mega. Kenneth Merten tells the Haitian Opposition: You want to rule the country? Win the next elections!